On August 17, 2017, for the first time in history, gravitational waves generated by two merging neutron stars were detected by the Laser Interferometer Gravitational-wave Observatories (LIGO). 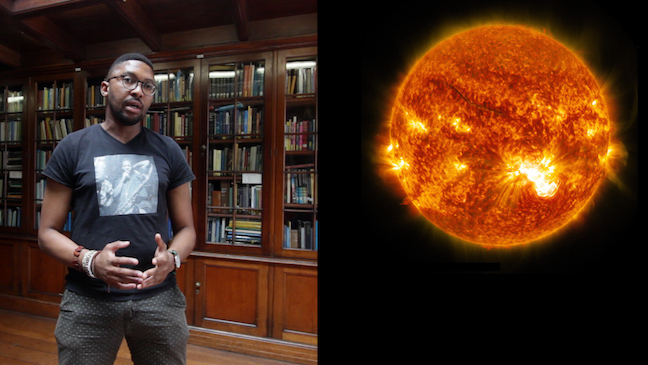 And for the same event, gamma ray, x-ray, ultraviolet, optical, infrared, and radio observations were recorded. 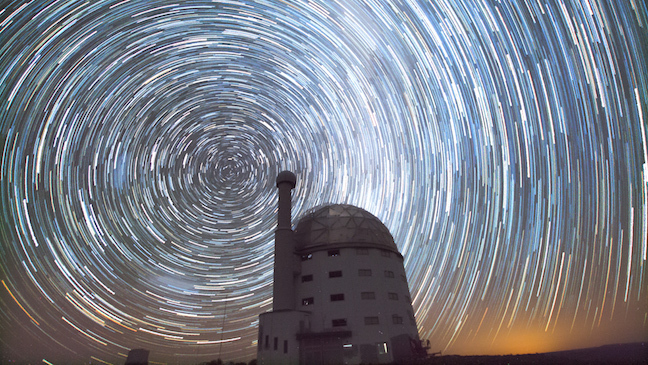 This world-wide collaboration of more than 70 observatories and hundreds of research institutions opens the new era in multi-messenger astronomy. 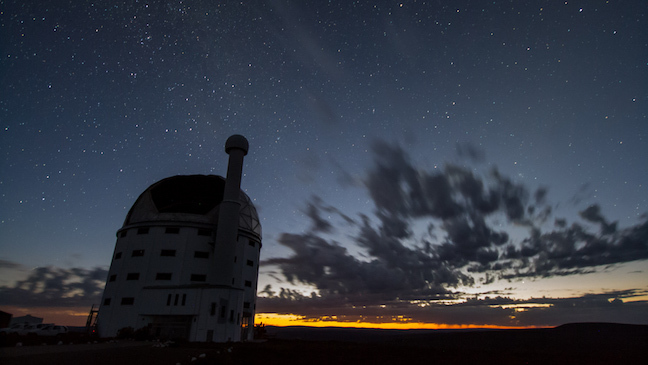 The South African Astronomical Observatory (SAAO) and the Southern Africa Large Telescope (SALT) located in Sutherland, South Africa, played a prominent role in this historic astronomical event. 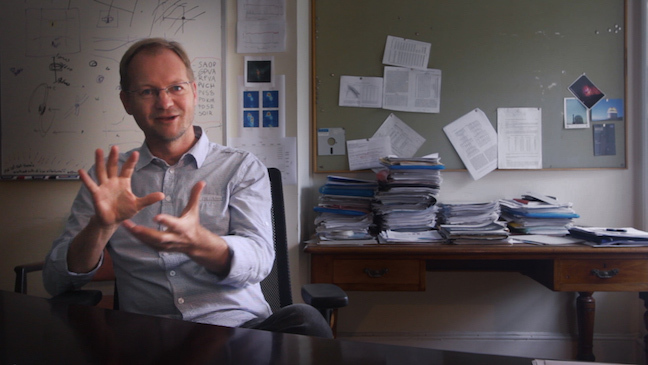 This short film provides an interview with Head of SALT Astronomy Ops, Petri Vaisanen, and Itumeleng Monageng, PhD candidate University of Cape Town.